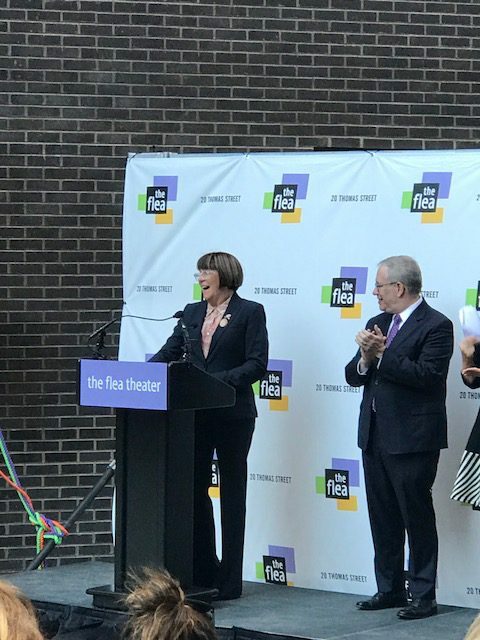 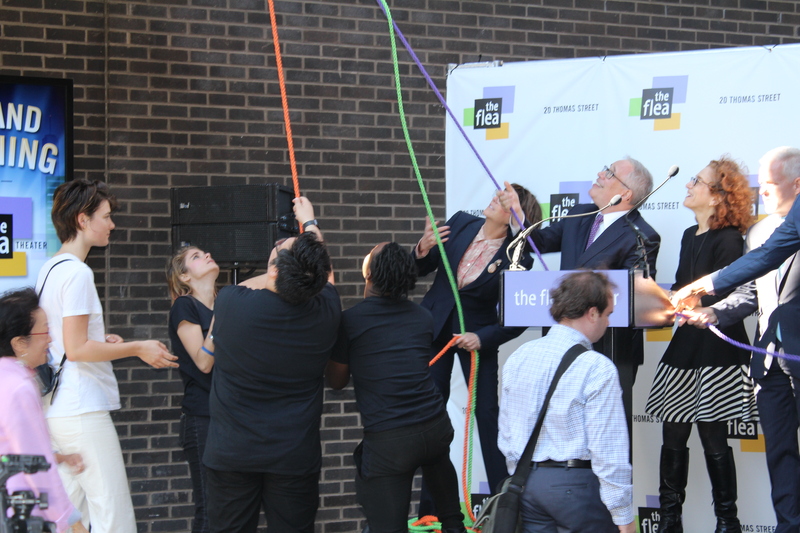 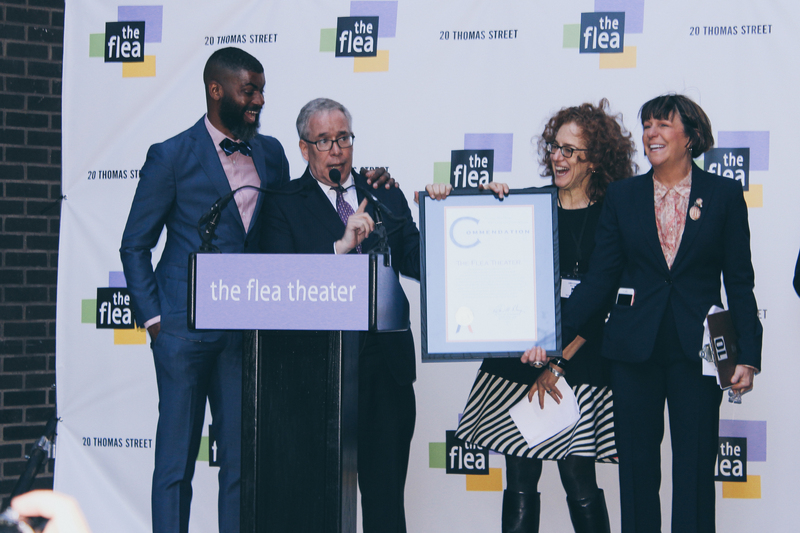 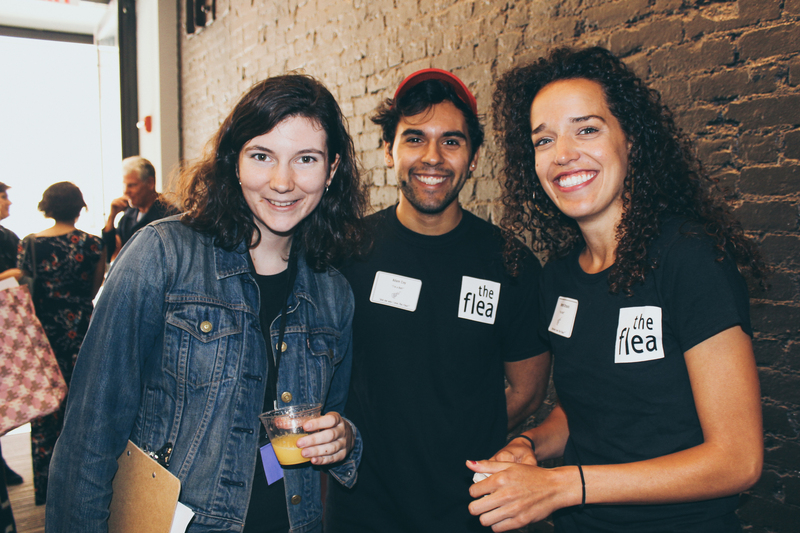 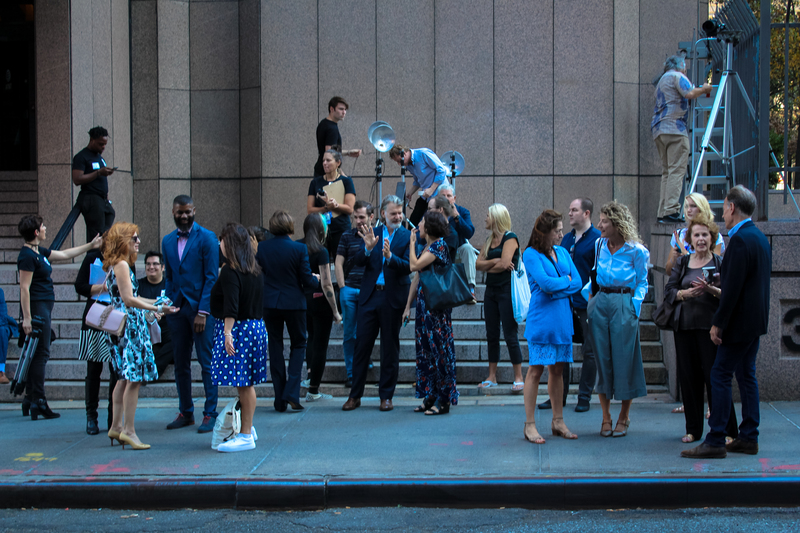 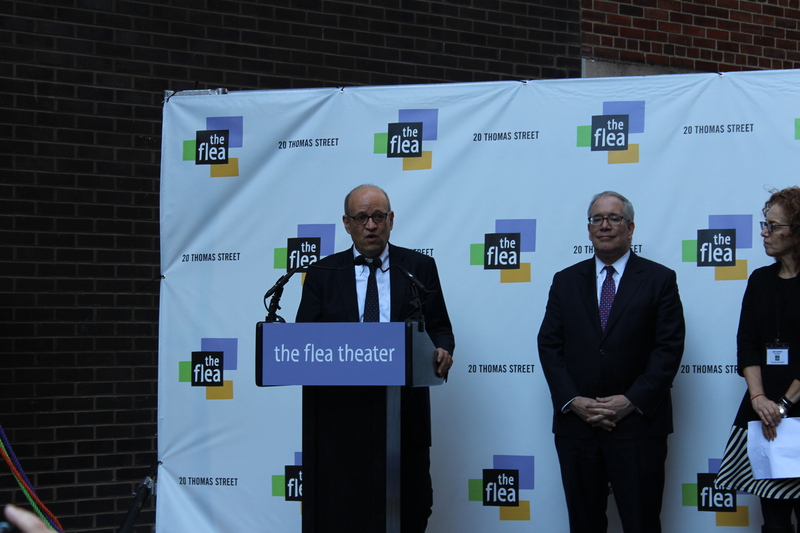 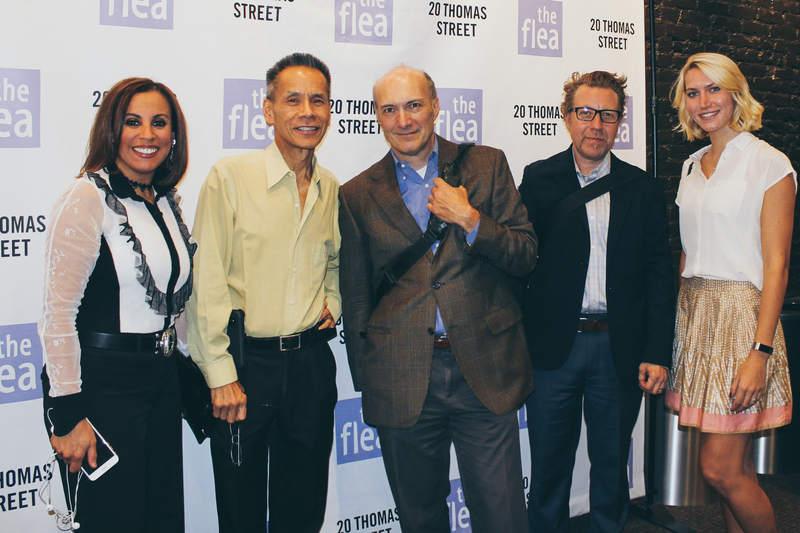 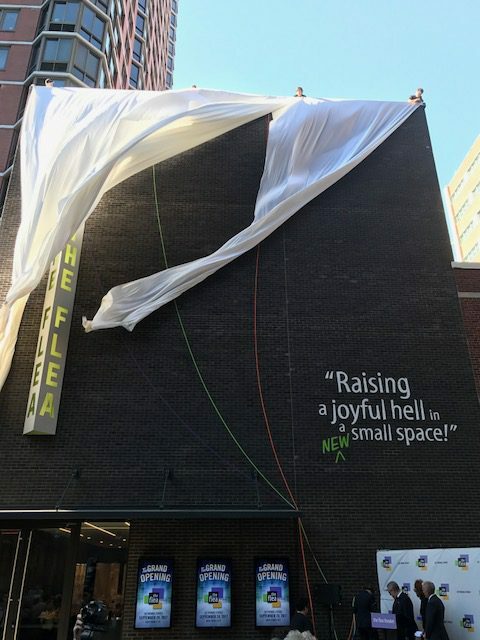 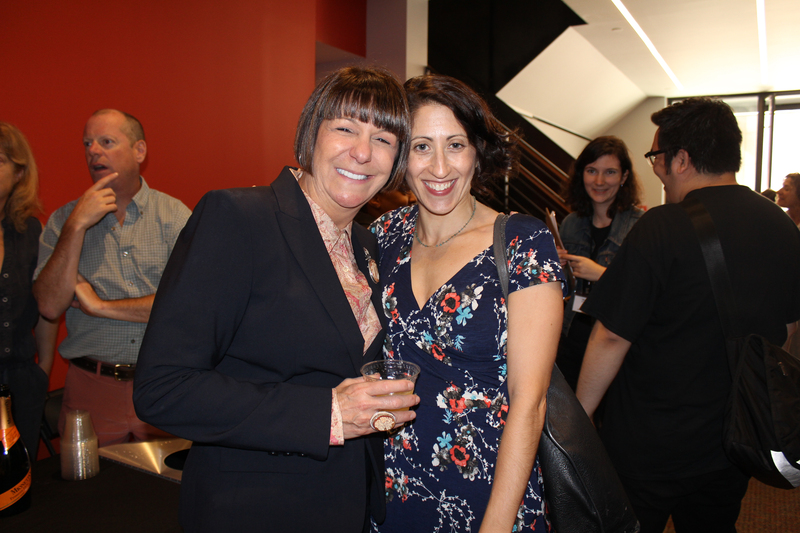 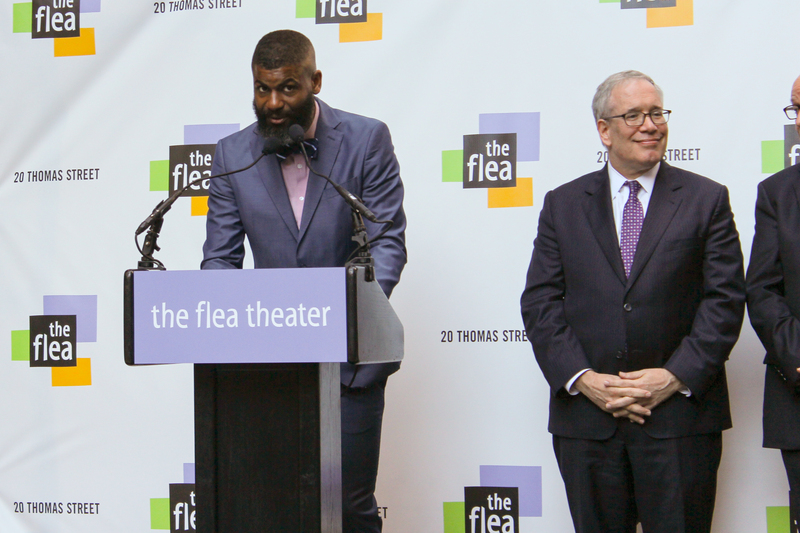 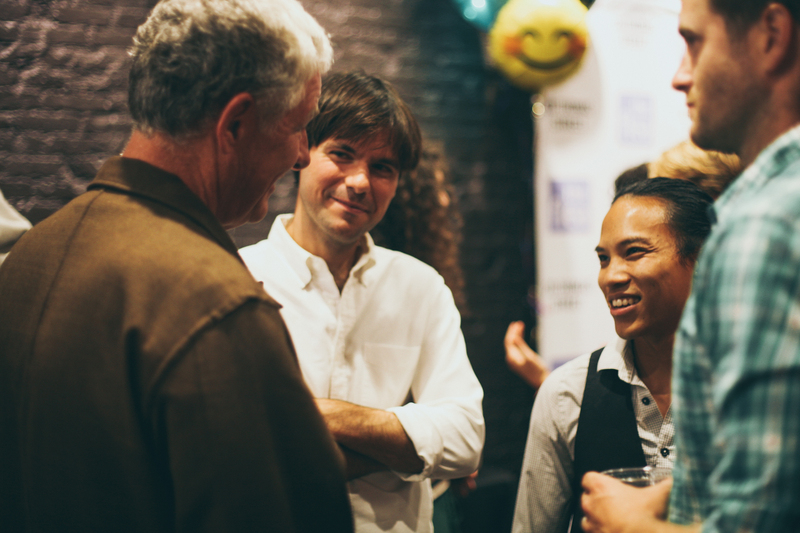 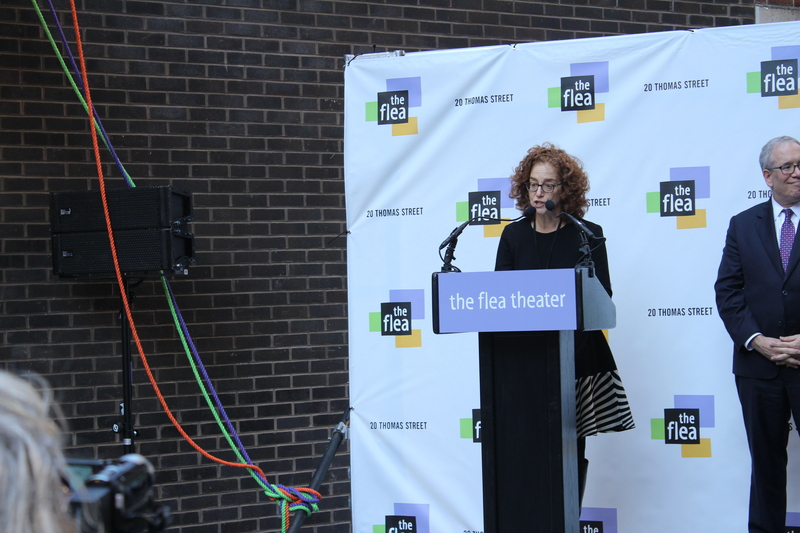 The Flea officially revealed its new digs on 20 Thomas Street the morning of Thursday, September 28. 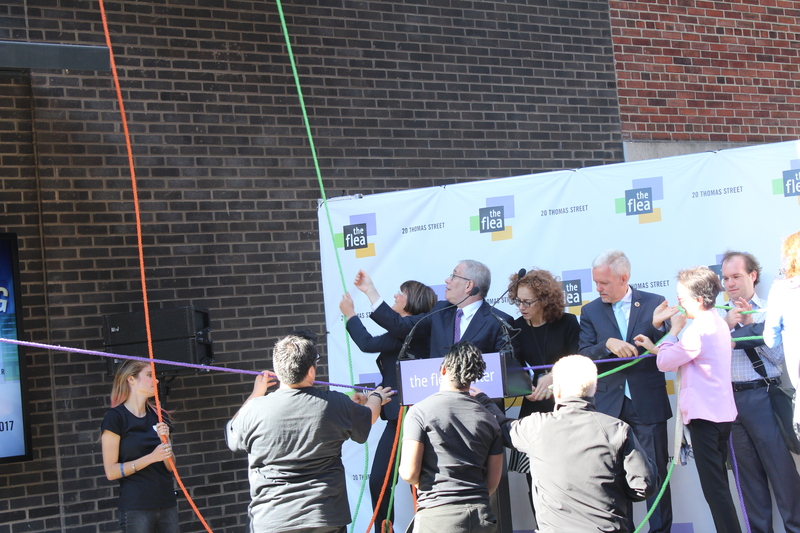 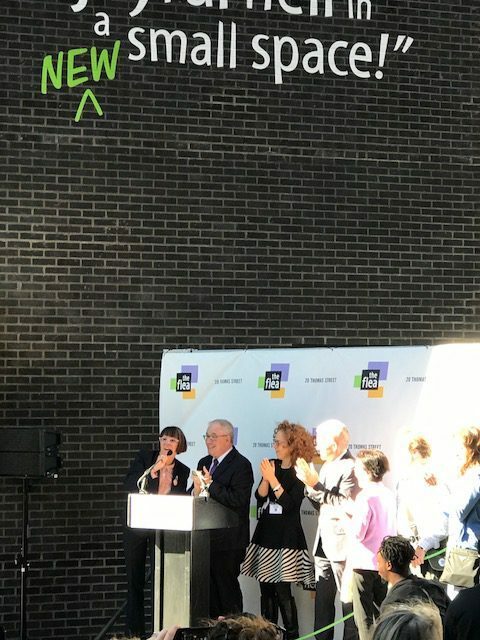 Check out pictures from the momentous occasion! 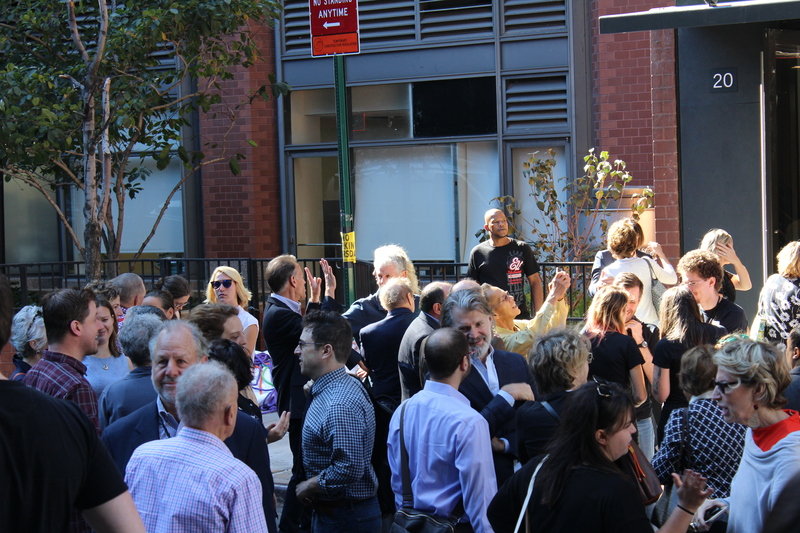 The Movers & Shakers behind our New Building!